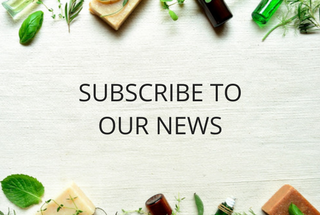 At the end of June last year I had an email from Kelita from Yours Truly Organics introducing her brand and asking whether I would be interested in reviewing her skincare range once launched. After watching her video explaining her journey with her skin, I knew I wanted to try her products. This is one committed and passionate young lady. Often good things come from not so good situations, and Kelita’s journey with her skin has been one where she battled mild acne as a teenager which developed and caused scarring of the skin into adulthood. 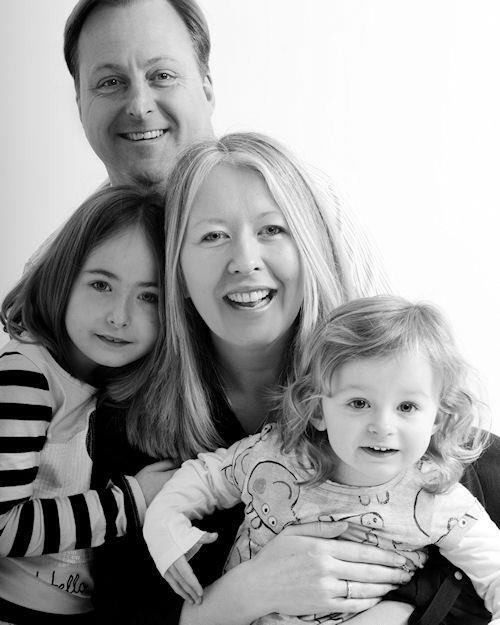 This experience made her learn more about the skin and skincare and what has resulted is a new natural skincare range targeted at those with problem skin. As someone who suffered acne herself as a teenager and still has some scarring on the jaw line which has never completely gone, I can relate to Kelita’s journey. If you watch her video you will understand that this is a lady who tried everything to get clear skin, including harsh products which literally shed the skin on her face. I remember going to see a dermatologist as a teenager and being prescribed Quinoderm cream. You can now get this without prescription but back then it was prescription only. This stuff stung on application and although it tackled a lot of the acne spots and the infection, it stripped my skin of all its natural oils and I was left looking just as bad but this time with dry scaly skin in places as well as spots. It makes me shudder looking back. It’s not a time I look back on with fondness. Kelita has produced a skincare range with 4 key products; gel face wash cleanser, toner, serum and moisturiser. 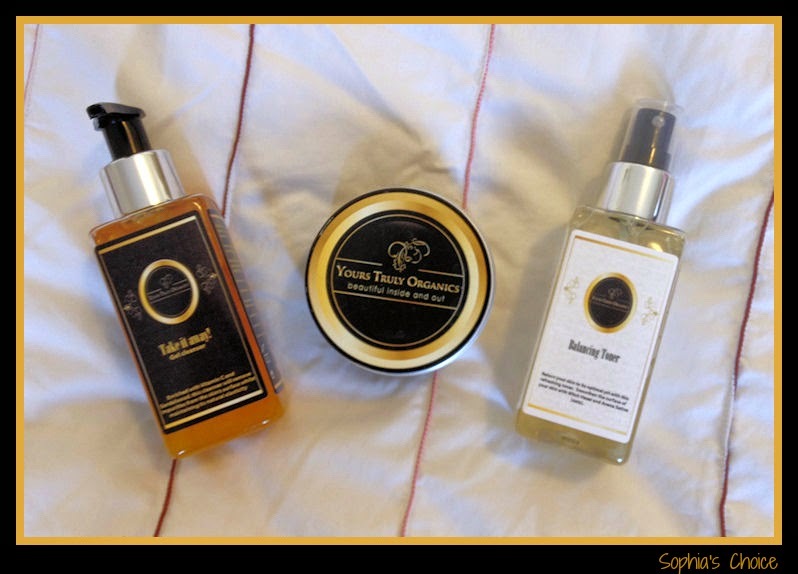 I was sent 3 of the 4 products to review. I was unfortunately not sent the serum so cannot review this part of the range. However all the other reviews I have read were sent this item so you can get a good idea of how this part of the range performs by searching on Your Truly Organics’ Twitter feed for further reviews. GMO, parabens, phenoxyethanol, nanoparticles, silicon, PEG, synthetic perfumes and dyes, animal-derived ingredients (unless naturally produced by them: milk, honey, etc). The packaging also has to be biodegradable or recyclable. 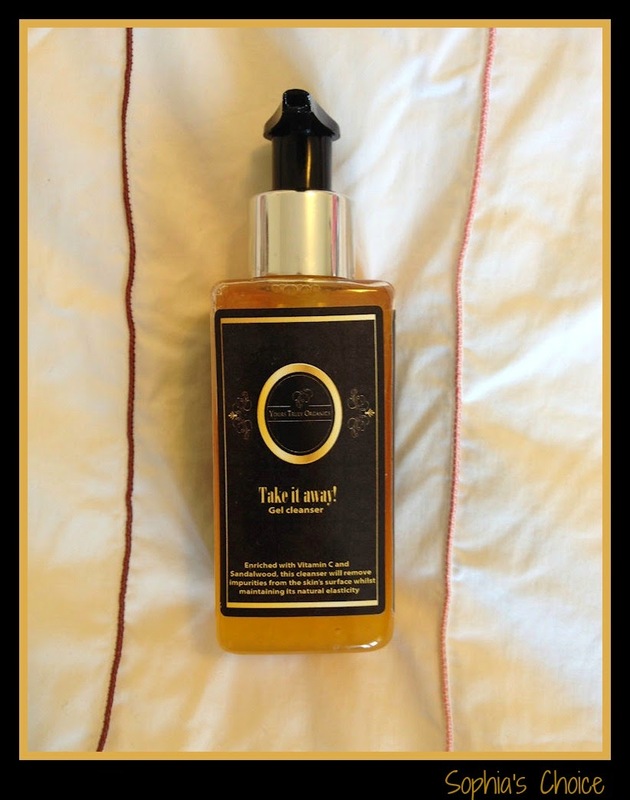 This is a lovely citrus smelling gel cleanser and I enjoyed using this in the morning for a refreshing start to my day. It lathers up well and after over 4 weeks of use I’ve only used a third of the bottle, so a little goes a long way. It cleansed my skin well and didn’t strip my skin of all moisture. This cleanser has Vitamin C and Sandalwood Oil, which help remove impurities from the skin’s surface whilst maintaining its natural elasticity. This again has a citrusy smell and the witch hazel in the toner actually gives it a slight burnt orange scent. 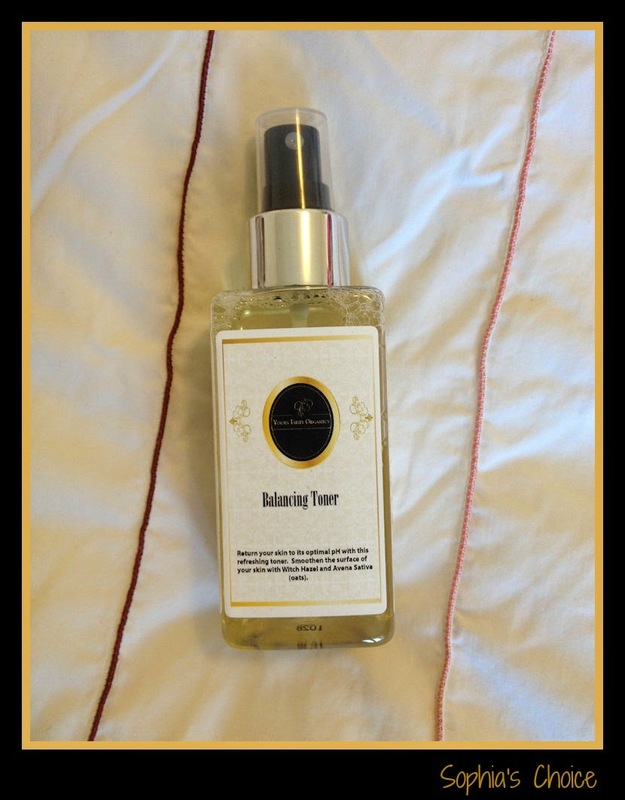 It is a refreshing toner and as before a little goes a long way. This toner has aloe vera and witch hazel to help return your skin to its optimal pH level and improve its ability to absorb moisture. The witch hazel and aloe vera also soothe and repair the skin. Kelita calls this a balm but I have to disagree. I feel the term balm is a touch misleading with this product, as in my opinion it is definitely a cream. 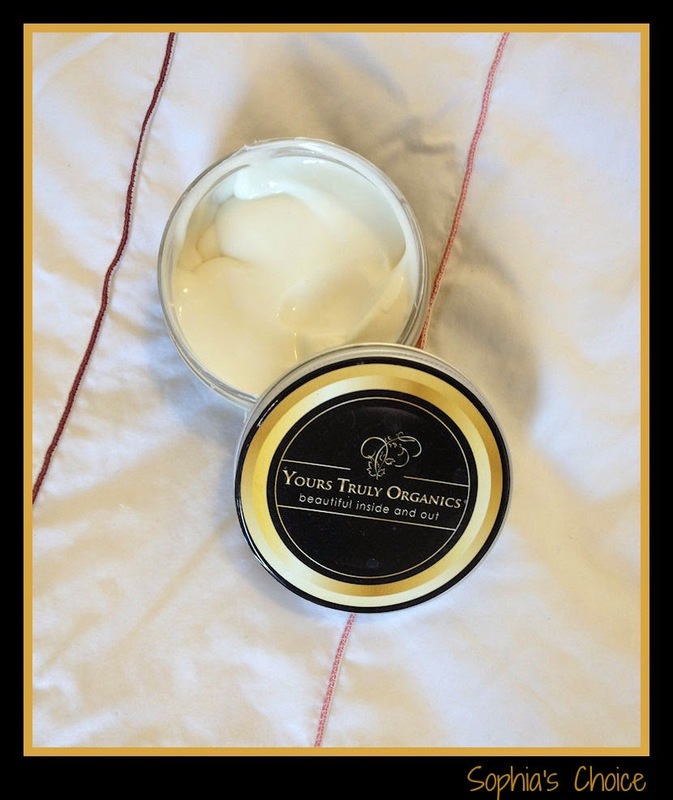 When most natural brands talk of a balm it is normally a firmer consistency which melts onto the skin. However, if you search the term on the internet you get this description: “a fragrant cream or liquid used to heal or soothe the skin”, so I suppose this cream can be described as a balm using this description. This wasn’t my favourite product from the range. It was quite hard to work into the skin after using the toner. The dampness on the skin seemed to inhibit the cream’s ability to be fully absorbed. I therefore had to use less of the product, but didn’t always feel I had enough cream on the skin to fully hydrate it. Personally I feel the texture and consistency of this cream could be tweaked and made better. This moisturiser is formulated with pea extract to improve elasticity and regulate the skin’s sebum production and daisy flower extract to help brighten the skin. It’s a shame that I never had the chance to test out the serum as I’m sure this is a key player in this product range. I do have a couple of criticisms about the range, which are given as constructive. I feel that given the price point of these products that the packaging could be improved. For products which are between £20 - £25 I had a much higher expectation and was surprised they were plastic. I would have preferred the range in glass bottles instead. I believe this would give the range a classier edge. Also, the labelling is not great. I have a friend who works for a labelling company and we were discussing how a label can really affect the overall feel and image of a brand. Apart from the moisturiser it is almost impossible to see the Your Truly Organics logo on the cleanser and toner bottles. I feel this needs addressing so that the brand identity Kelita has spent so long creating is not lost in the lack of detail on the packaging. It also felt as if the labels had been put on by hand. That said, Kelita should be exceptionally proud of the skincare range she has created. For a young entrepreneur launching your own natural skincare range in an already saturated market, you need to be brave, committed and believe in your products. From my chats with Kelita, I believe she has what it takes to make her range a success. 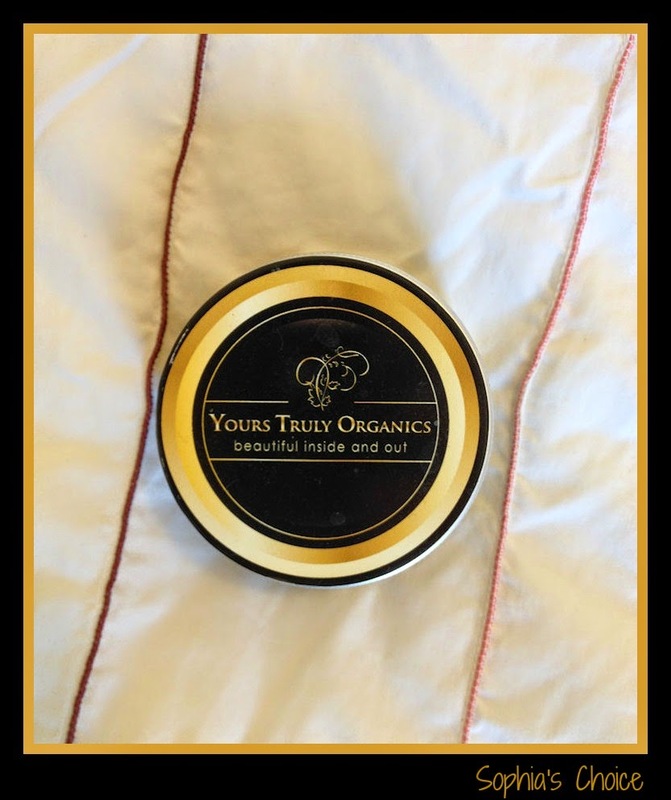 Yours Truly Organics have a sample box you can buy at £5.00 for 5ml trial sizes of the range. If you’re interested in trying the range out, then this would be a great place to start. Check out their website for more information and you can also follow them on Facebook and Twitter. Have any of you had the chance to try out Kelita’s natural skincare range? If so, do leave me a comment below. I’d love to hear your views. Disclaimer: I was sent a 150ml cleanser, toner and a 100ml moisturiser to try out for review. All opinions given are my own honest feelings on the products I tested.